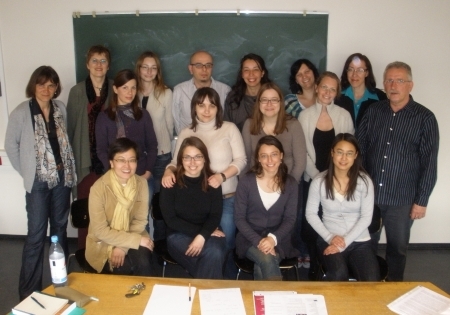 The members of our PhD group are focusing on subjects on the edges of translation studies: edges which serve to define our discipline, whilst at the same time highlighting our common ground or differences with other disciplines, or other areas of research in translation studies. By focusing on the interfaces with other disciplines in our research, or with applied areas of translation studies, we hope to bring new aspects into the debate on whether the scope of our discipline and the concept of translation should be widened or narrowed. • Bringing marginalised languages and cultures to the forefront.